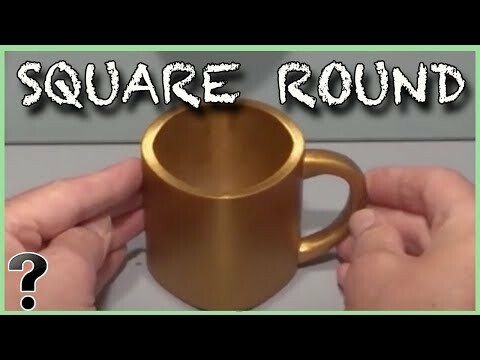 Is This Mug Round Or Square? Blue and black or white and gold, Yanny or Laurel? Square or round? that is right, the internet us torn once again, and this time it is as a result of may I say a lovely gold mug.